"When Frank and Richard find out that they're best friend Miles has been hiding a drug addiction, they take matters into their own hands and begin a wild intervention." Brandon J. Ramones is an up and coming screen play writer from New York. Brandon has studied screen and play writing, starting from when he was a senior in high school. Film has been his passion ever since and he has made it a point to push the art forward and to reach the hearts of many. 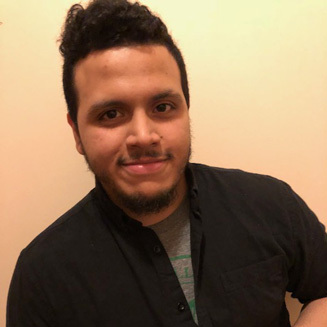 In early 2018, Brandon's play, "Closing" was chosen to be featured in the annual CUNY Theatre Play Festival. In late 2018, his script, "Monkey Bars" was selected as a finalist in the Independent Talents International Film Festival. Brandon is currently continuing his studies at Brooklyn College and working on future projects.